Voxox just announced its partnership with leading Malaysian carrier Digi Telecommunications, which serves 11.7 million Malaysian customers, providing mobile connectivity and internet services. Digi is part of the Telenor Group, one of the world's largest telecommunications providers. In addition to today's partnership announcement, Voxox has also announced the duo's first offering together. As part of the agreement, Digi is white labeling Voxox Cloud Phone and is now offering the service in Malaysia under the brand Omni Hotline, complete with Malaysian telephone numbers. This is the first implementation of Voxox Cloud Phone with a foreign carrier. 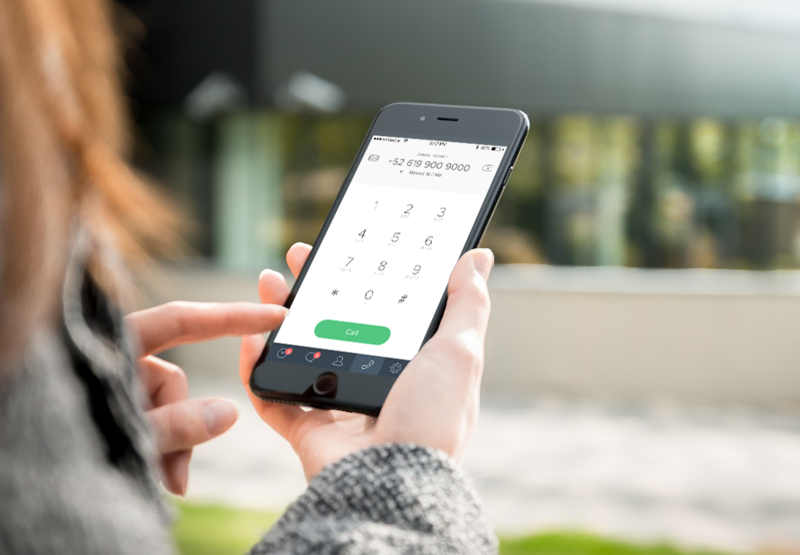 The Voxox team has been busy introducing new business texting capabilities -- recently, we added two-way business SMS for local and toll-free numbers available via Cloud Phone. VoIPReview.org did an in-depth story on the latest SMS enhancements for Voxox Cloud Phone: "Voxox Adds Another Reason for Businesses to Get a Toll-Free Number." 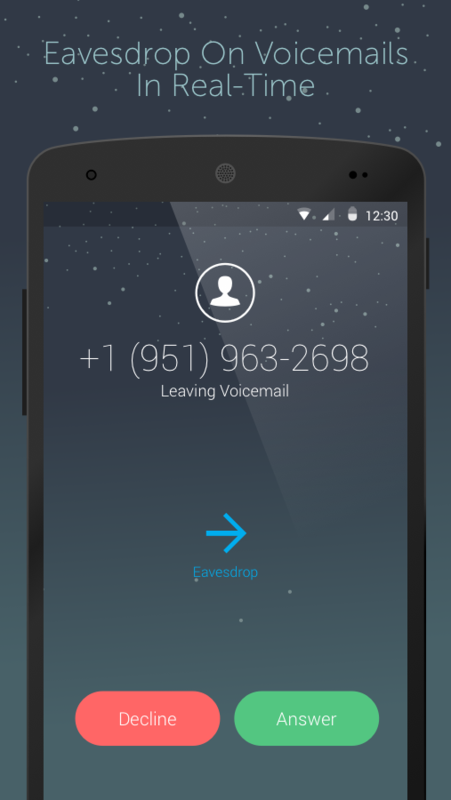 Voxox Introduces Free Business Texting for Cloud Phone Subscribers! Voxox just announced that its virtual PBX service Cloud Phone is now going to include free SMS with all Cloud Phone subscription plans. The major virtual PBX players typically do not offer two-way texting for free within their monthly calling plans. With Cloud Phone, all calling plans now come with 1,000 to 5,000 monthly text messages at no additional charge. Full press release here. Our Senior Network Analyst, Joe Bishop, was nominated for the Top Tech Exec Awards, a competition organized by the San Diego Business Journal! This prestigious list honors the talented and dedicated professionals who are empowering businesses with their IT leadership. 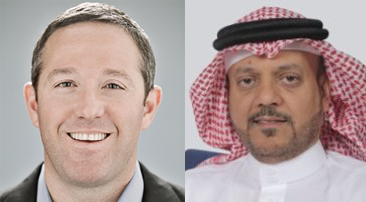 They were selected based on their achievements and innovation in information technology, as well as how much they influenced the success of their organizations. In its ninth year, the Top Tech Exec Awards is the largest technology recognition event in San Diego, and attracted more than 900 attendees to the awards ceremony at The Paddock at Del Mar Fairgrounds held in May 2016. 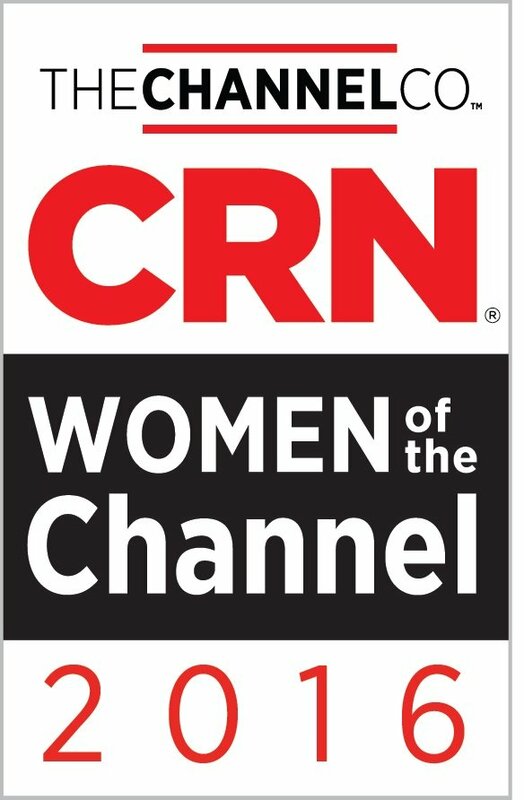 Voxox Channel Sales VP Joann Farrar Makes CRN's 2016 Women of the Channel List!